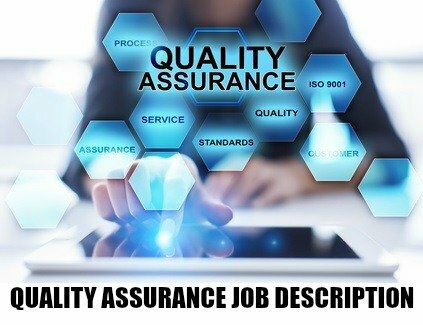 Sample quality assurance job description that clearly lists the duties and responsibilities associated with a quality assurance role. 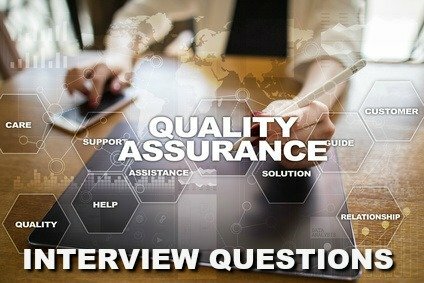 Although the precise nature of the quality assurance job will differ based on the particular industry, the primary tasks and competencies associated with ensuring that the product meets the required quality standards are well defined for the quality assurance specialist position. Adapt this sample QA job description for your own use. Glassdoor.com lists the average QA Analyst salary for job postings on the site in the USA as $67,000 per year as of March 2019.